I believe that my experience would be a great asset to your organization since having worked in customer service, fine dining & events for over 12 years. 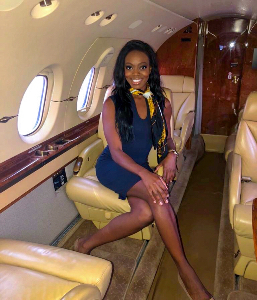 Not only am I FAA certified both part 91 and 135, I have experience with the Gulfstream 500, Gulfstream 600, Gulfstream 550, Gulfstream 650, Global Express, Hawker, Legacy and Challenger aircrafts. I hold a Bachelor’s Degree in Communications with a minor in Psychology. 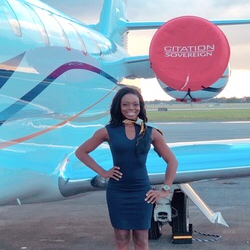 I am certain that my ambition, extensive hospitality experience and etiquette standards set me apart from others in the corporate aviation industry. Resume available upon request.